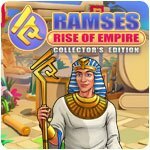 Ramses: Rise Of Empire Collector's Edition Game - Download and Play Free Version! Return Egypt to its former glory! 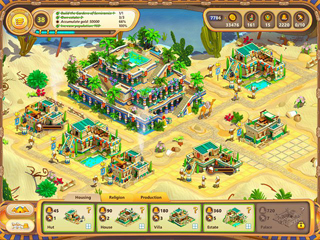 Return Egypt to its former glory and win the favor of the gods as you rebuild the ancient civilization from the ground up! 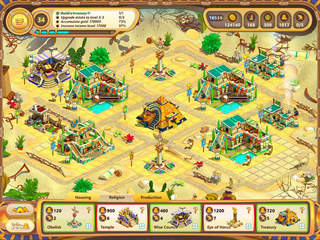 With dozens of levels to master, a captivating story to experience and jaw-dropping graphics to behold, you will feel as though you are on the banks of the Nile itself, poised to fight back the ancient sands and build a thriving civilization!